James Shea is an associate in the San Francisco office of Lewis Brisbois and a member of the Toxic Tort & Environmental Litigation Practice. Mr. Shea has over 12 years of experience litigating a wide range of environmental, construction defect, general liability, toxic tort, and habitability claims. His current practice focuses on litigation throughout California. 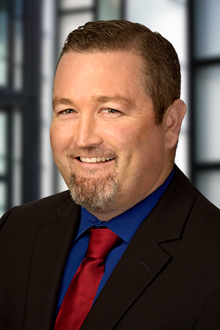 As part of his practice, Mr. Shea routinely defends individuals and entities in matters involving personal injury and property damage claims arising from a variety of sources, including environmental exposure or contamination, accidents, workplace exposure, product defects, and construction defects. Mr. Shea has successfully defended cases at trial, resolved claims through mediation, and has extensive experience in all aspects of litigation.